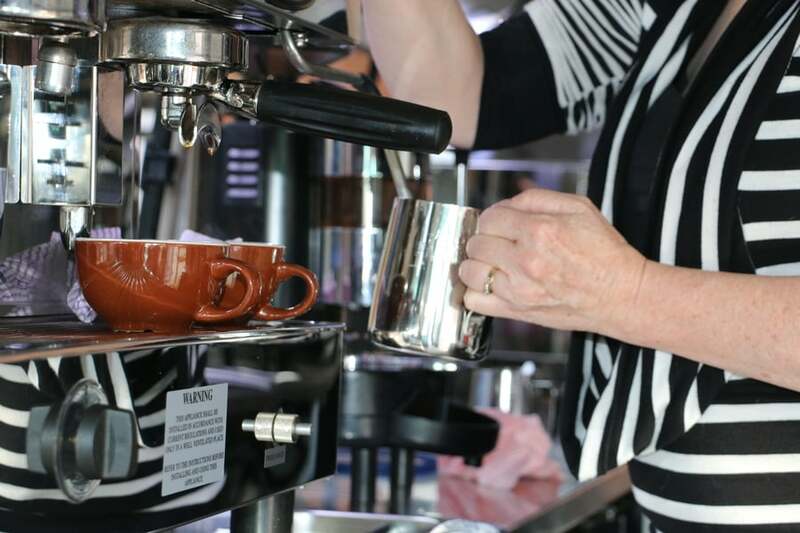 As Australia’s FIRST and ONLY Mobile Barista Training Facility it’s our passion to provide quality, easy-to-understand and reliable information and training to our students. 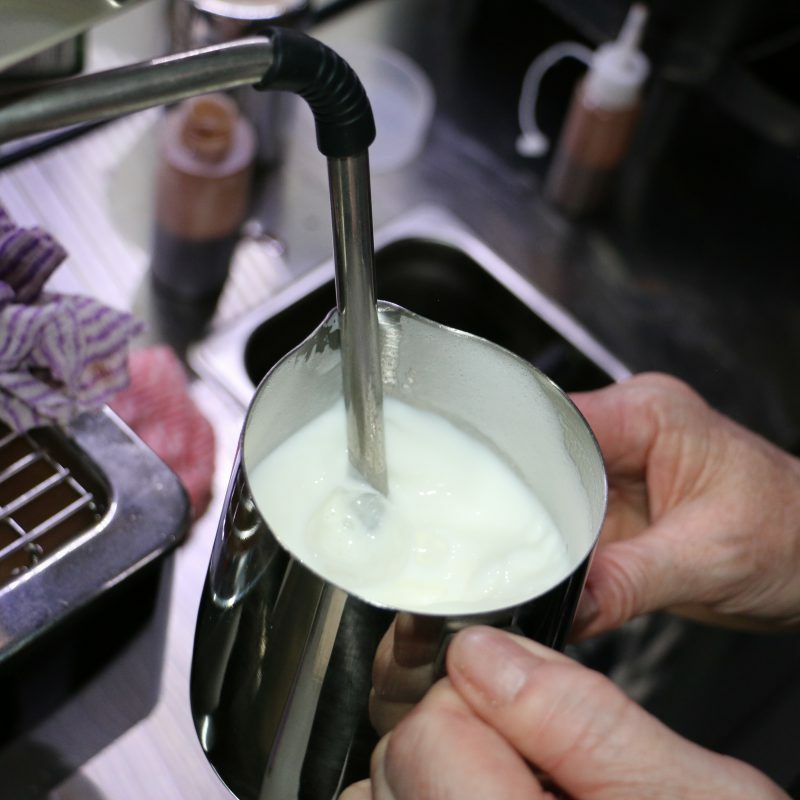 With this in-mind the courses we provide have gone through numerous levels of quality-testing to ensure that you are getting the best use of your time; without sacrificing the quality of the training you receive. Each of our provided courses are aligned with the relative government requirements necessary for Nationally Recognised Courses and Certificates. 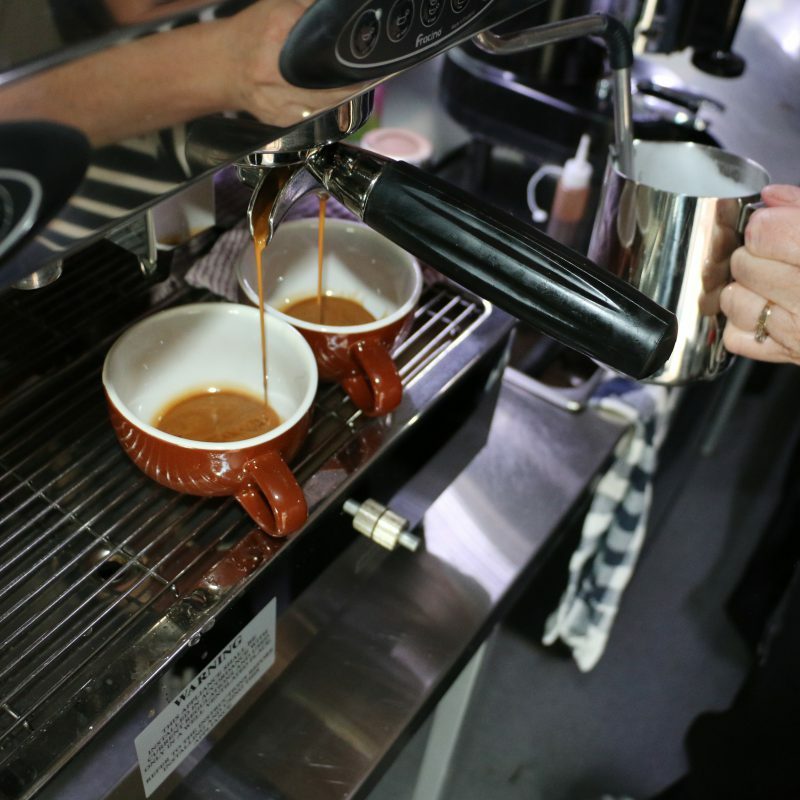 As Australia’s FIRST and ONLY Mobile Barista Training Facility it’s our passion to provide quality, easy-to-understand and reliable information and training to our students. 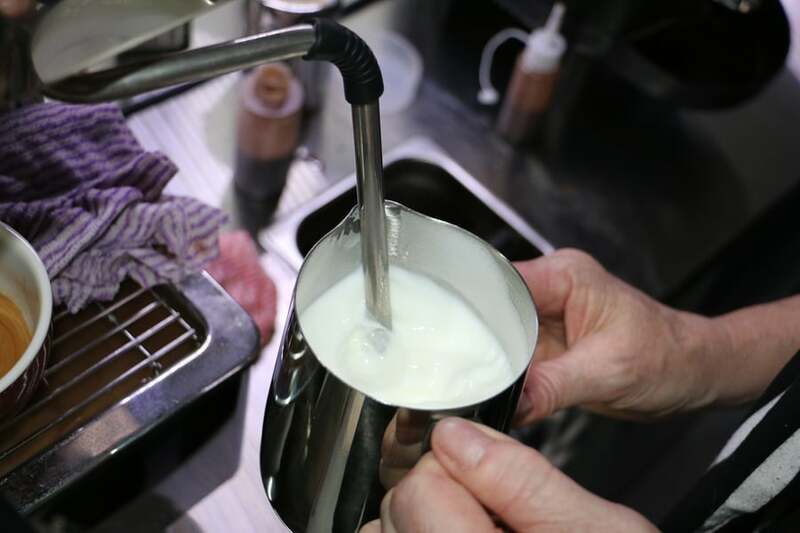 With this in mind the courses we provide have gone through numerous levels of quality-testing to ensure that you are getting the best use of your time; without sacrificing the quality of the training you receive. 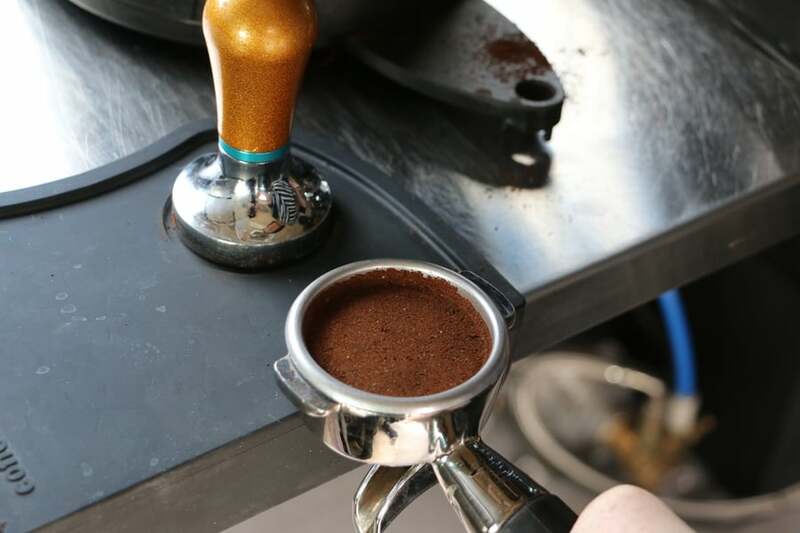 Our Barista Refresher Course provides the opportunity for those that have previous Barista experience to get some hands-on experience to re-jog their memory and get back into their coffee-making groove! 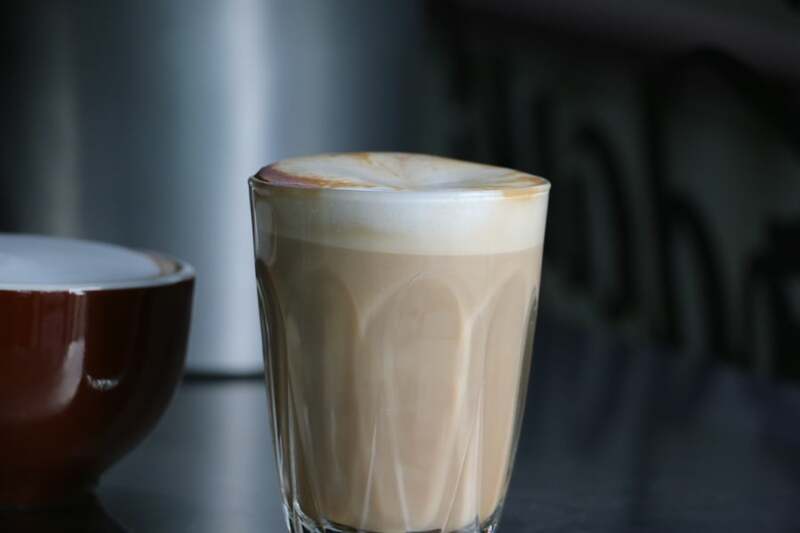 Our Premium Barista Course provides the opportunity for those without any prior experience to get a firm grasp on not only how to make a GOOD coffee, but some of the tips and tricks to keep the taste consistent. 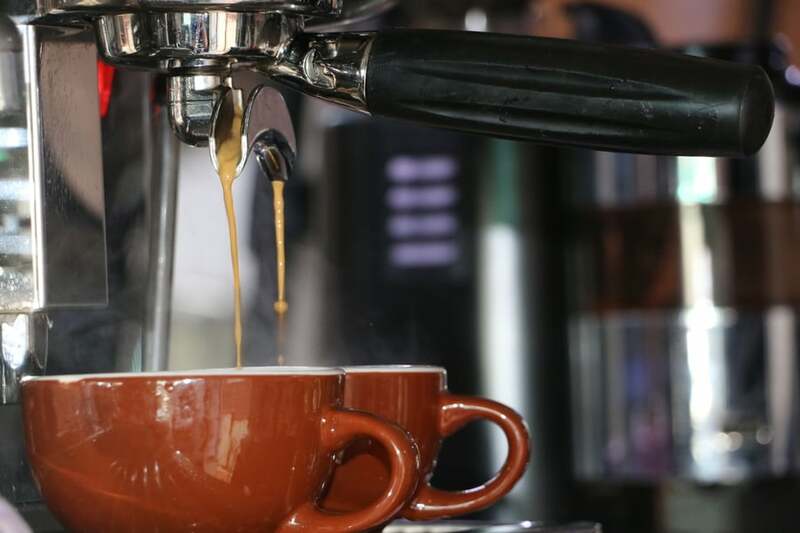 Our Advanced Barista Course provides those who already have prior Barista experience and knowledge to expand on and further develop their skill-sets – this includes advanced troubleshooting. 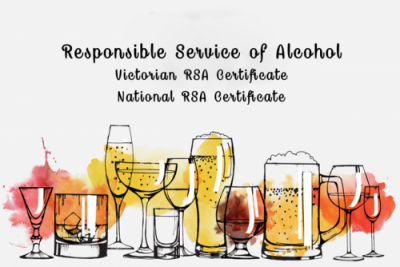 RSAForSchools provides a Victorian RSA Course PLUS a National Statement of Attainment which is valid in QLD, WA, SA, NT, TAS (and of course VIC). 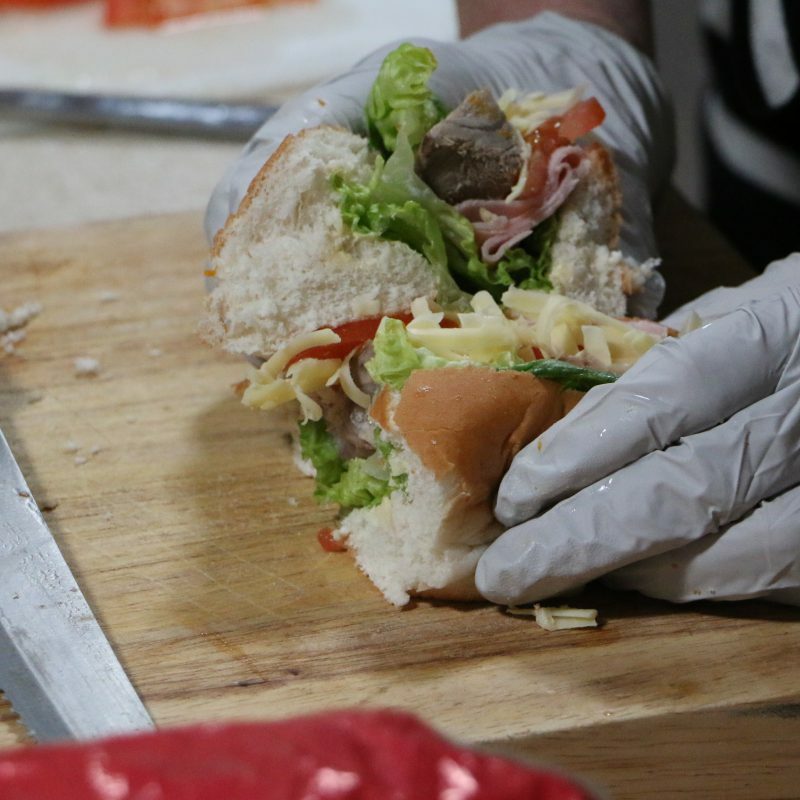 RSAForSchools provides this course to develop the skills and knowledge required for personal hygiene, to prevent contamination of foods stored or in-use as well as how to identify & control food hazards in the workplace. 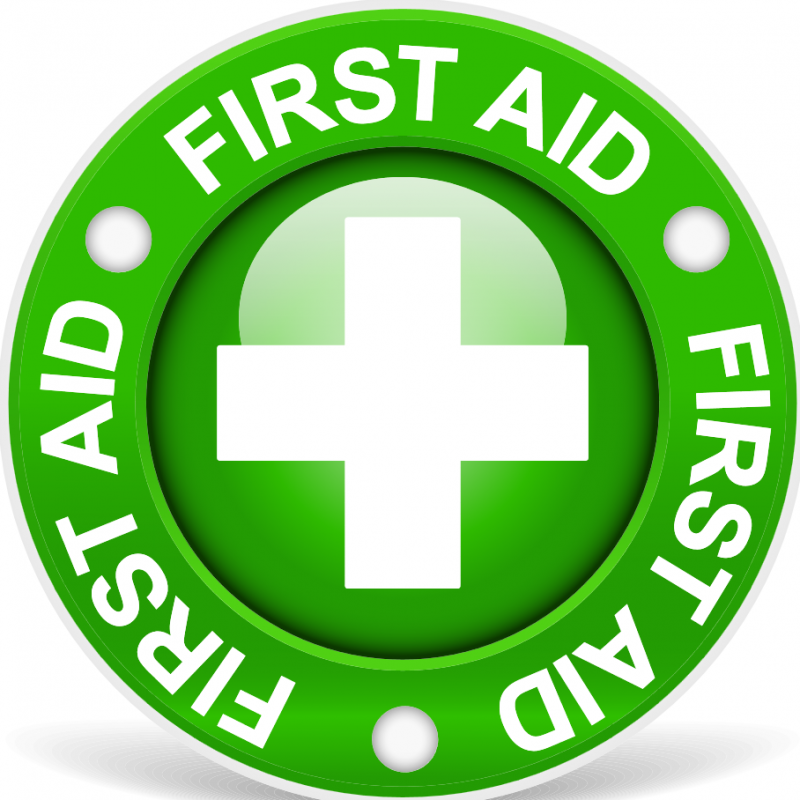 RSAForSchools provides this course to help students develop the skills needed for medical emergencies (inc CPR), sprains, fractures & head injuries, wounds, chest pain, diabetes, asthma + more. Partnered with RSAForSchools, we have drafted some courses that can be available and booked via our website. Let some of our Recent Customers tell you what they think! “The kids are really enjoying the training. Deb is great, patient with every student and very helpful to those who are slower to learn. “The kids are really enjoying the training. Deb is great, patient with every student and very helpful to those who are slower to learn. We are very happy”. “Great quality training outcomes were delivered on site for our students. Increased participation is a real bonus from our point of view. “Thank you, Debbie and Cameron. The students all truly enjoyed their time. I had parent-teacher interviews on Wednesday and a lot of parents wished they could have attended as well as the kids loved it. Contact us via mobile between 8AM and 9PM to make a booking, alternatively you can also book via the website to see the available dates. 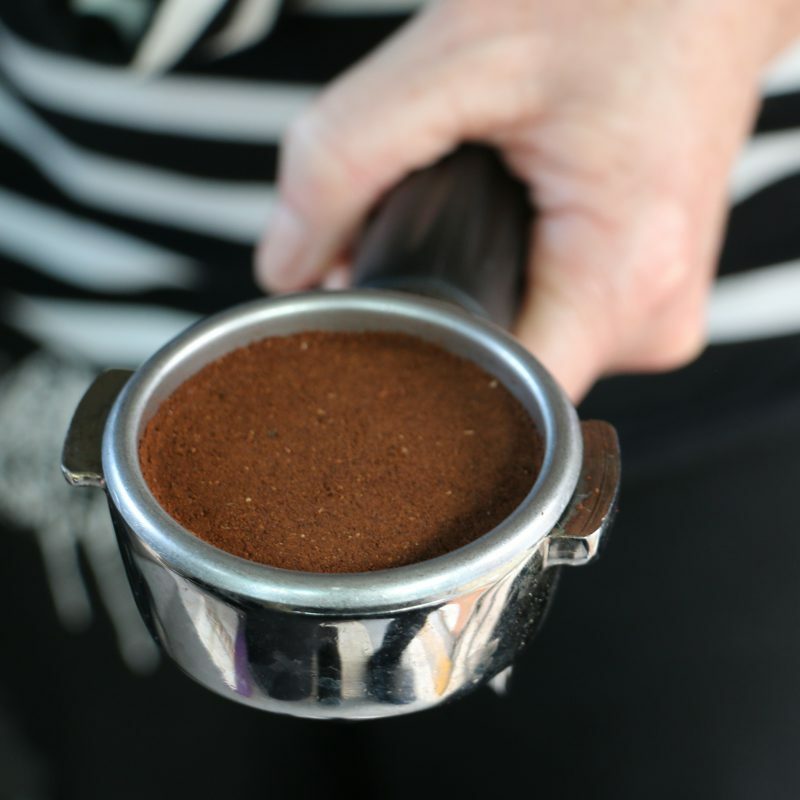 Main Address of The Coffee School Bus, as well as where you will travel if doing a single-person class. 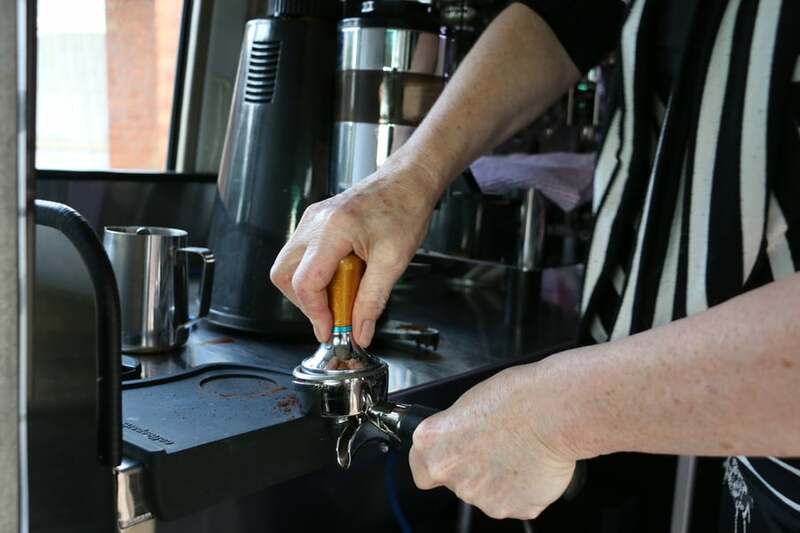 At Australia's First and Only Mobile Barista Training Facility!